Illustration of the coming solar eclipse on the NASA website. With the solar eclipse less than a month away, the Old Town Newhall Library is planning educational and interactive activities for the community. On Aug. 21, families can view the eclipse from 10 to 11 a.m. Community members of all ages can safely watch the eclipse through pinhole projectors and safety glasses. 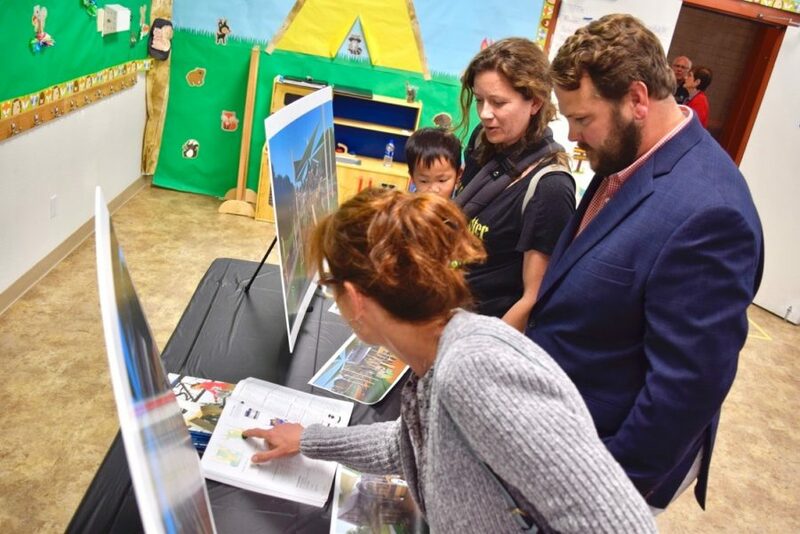 “Always, a library’s purpose is to bring people in so they can be exposed to our materials,” said Stacy Schlesinger, Santa Clarita Public Library public relations and marketing coordinator. Educational materials, including books, CDs, movies and online databases will be made readily available for attendees to learn more about the sun, moon, stars and space. While eclipses happen about every six months somewhere in the world, this one is special, according to NASA. For the first time in almost 40 years, the path of the moon’s shadow passes through the continental United States. On the west coast, folks in Northern Oregon will see the most complete eclipse. On Aug. 18, kindergarten through 6th grade students are invited from 2 to 3 p.m. to learn about the solar eclipse while doing hands-on activities that revolve around the sun theme. Attendees will craft a pinhole projector that will help them view the solar eclipse safely while learning about the science behind what causes the eclipse. Also, the children will be able to decorate cookies to round out the afternoon. The goal of the event is for children to be able to learn, according to Schlesinger. “It is all about enrichment activities and learning together in a group,” Schlesinger said. 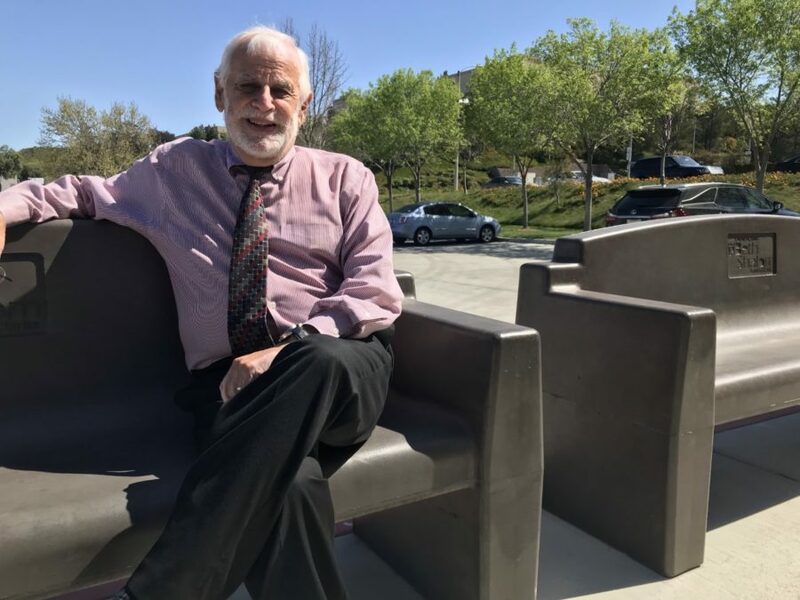 Summer is a great time for community members to use the resources in Santa Clarita’s libraries, Schlesinger said, especially by hosting these types of events in conjunction with their summer reading program. “Always, a library’s purpose is to bring people in so they can be exposed to our materials,” she said. Participants will meet in the library’s community room for both events. Space is limited to the amount of supplies the library has on hand.